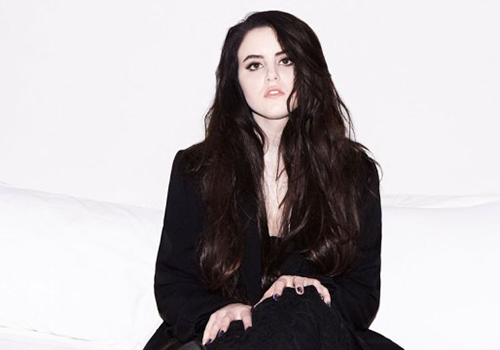 Kiara Saulters, known professionally as Kiiara, is an American singer and songwriter from Wilmington, Illinois. She is currently signed to Atlantic Records. 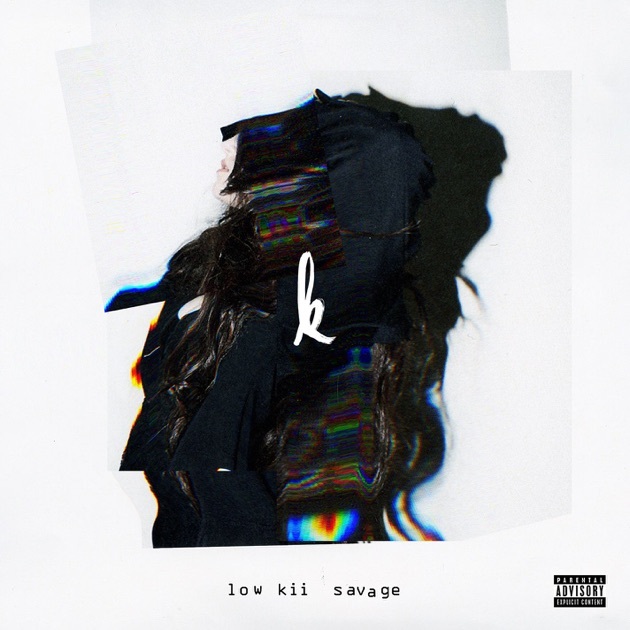 Listen to songs from the album low kii savage - EP, including "Gold", "Feels", "Tennessee" and many more. Buy the album for $3.99. Songs start at $1.29. Free with Apple Music subscription.